Painting schools and government facilities for over 30 years has taught our team many lessons about working for the government. 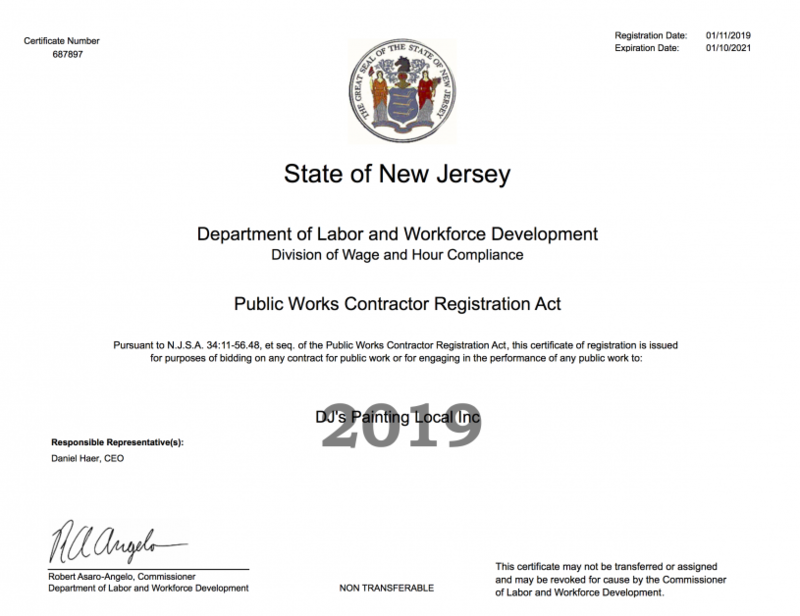 Knowing what projects are to be prevailing wage, what rates should be paid, as well as how to be compliant with the rules of completing public works projects were the major things that we learned when we first became a public works contractor. Another rule that is also important for us to remember is to know what is required to make sure the client is protected and has no risk of being non compliant. 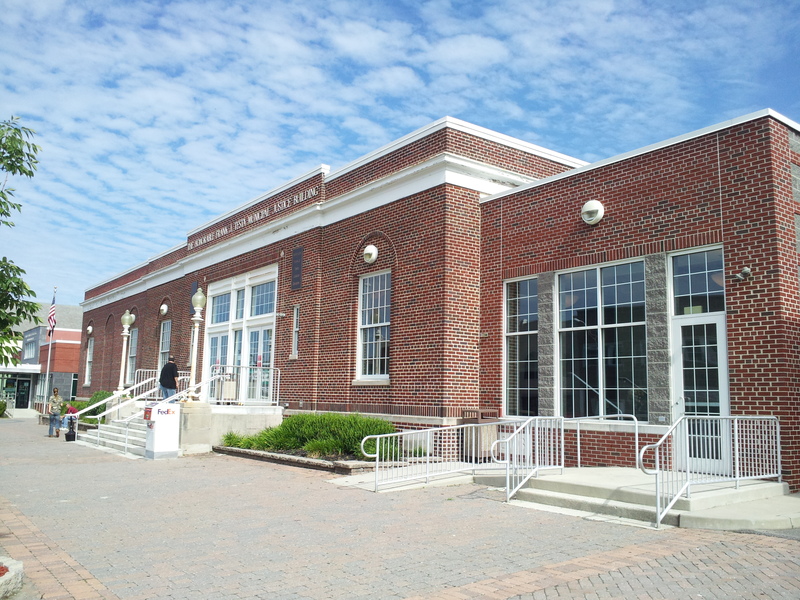 In addition to the administrative rules, completing public painting projects for schools, fire departments, and other government buildings offer some unique challenges. Limited work hours and the need for a VOC and low odor paints for interior painting projects are just some of the challenges that we face. Many exterior painting projects have to be completed after hours or during holidays and weekends. Our teams are used to these odd schedules and have no problem working nights and weekends to get the job done. Being a NJ public works contractor means that we are held to a higher standard and must perform at that high standard at all times. We have enjoyed doing public works projects and intend to be a public works contractor forever. We provide a 2 year warranty of every painting project and do not collect anything until the job is done and our clients are happy. Just one more way we go a step beyond to make sure we delight our clients! Feel free to call us for a free estimate on your next project.